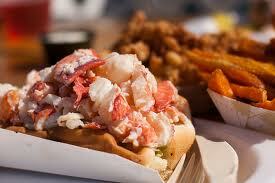 ← Lobster Roll or Crab Cake? 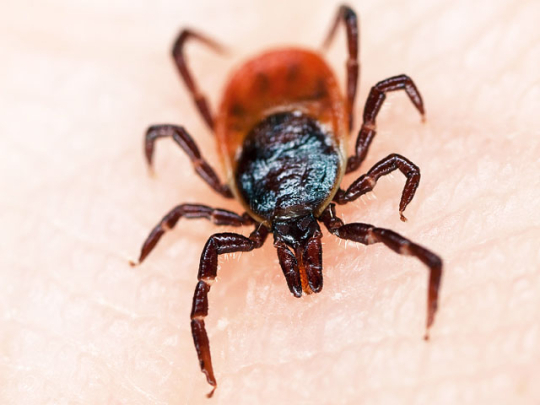 This entry was posted in Lyme Disease and tagged arthropod, lobster, Lyme, tick. Bookmark the permalink.